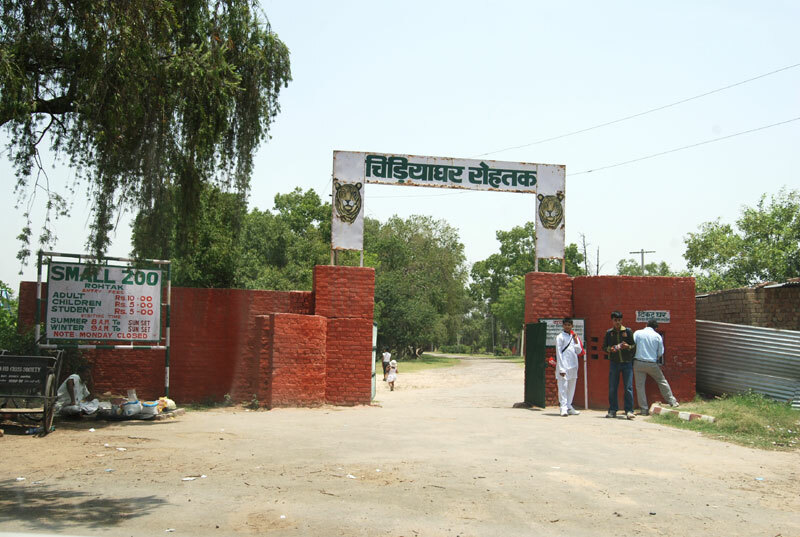 Description : Tiliyar Zoo is located in Rohtak, Haryana. This is a place worth the visit especially if you are with your family. You will also enjoy seeing the Tiliyar Lake. It is a great picnic spot. There is a toy train in this picnic spot. You can also choose to do boating in the Tiliyar Lake.